With over 2.1 billion people owning a smartphone, smart technology is now the norm. Smart technology has made its way into our everyday lives and is now in our homes. 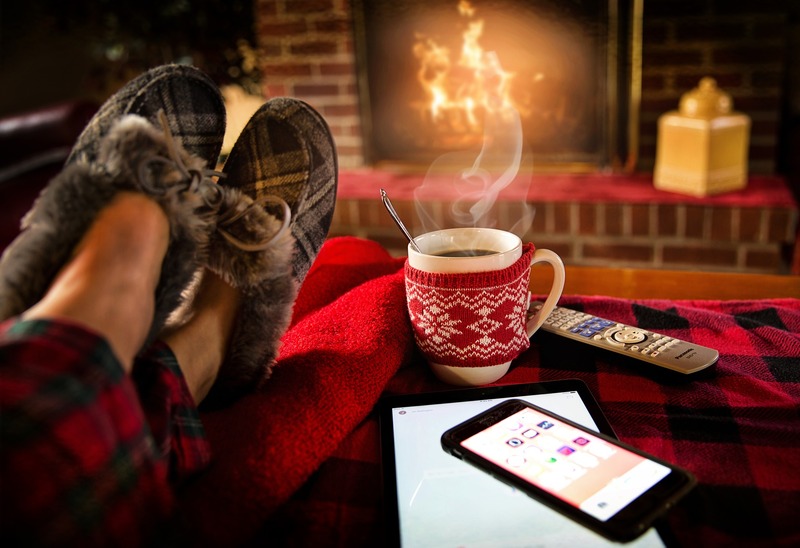 If you have unpleasant memories of many winters spent feeling the chill even in your usually comforting home, there might something fundamentally wrong with your home's ability to maintain heat. However, your budget might not quite stretch to a sophisticated heating system. Fortunately, you can still warm up your home in ways not entailing turning up the thermostat and risking prohibitively high heating charges in the process. 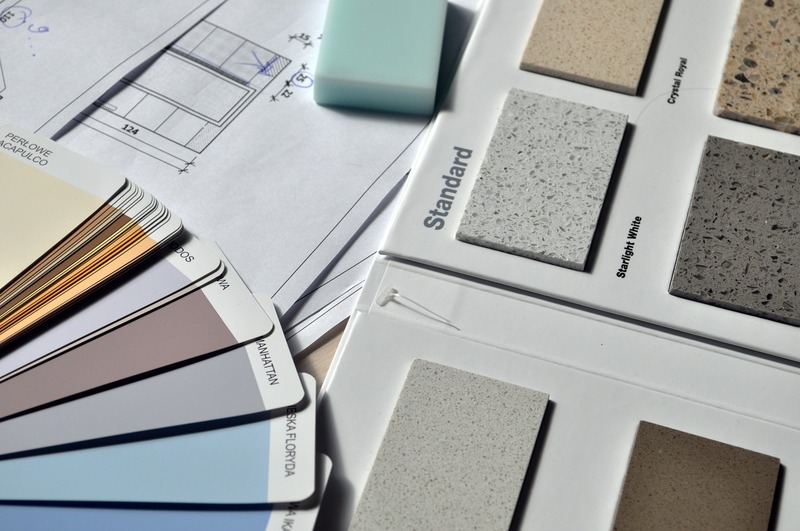 Here are some cheaper DIY alternatives. As you move into a home of your own for the first time, it would be understandable for you to brim with excitement. However, that excitement could dissipate rapidly if it dawns on you that the property lacks quite as much space as you had initially perceived. Sadly, looks - especially first looks - can be deceiving, but there remain clever strategies at your disposal for opening up what could otherwise come across as overly cluttered spaces of your home.